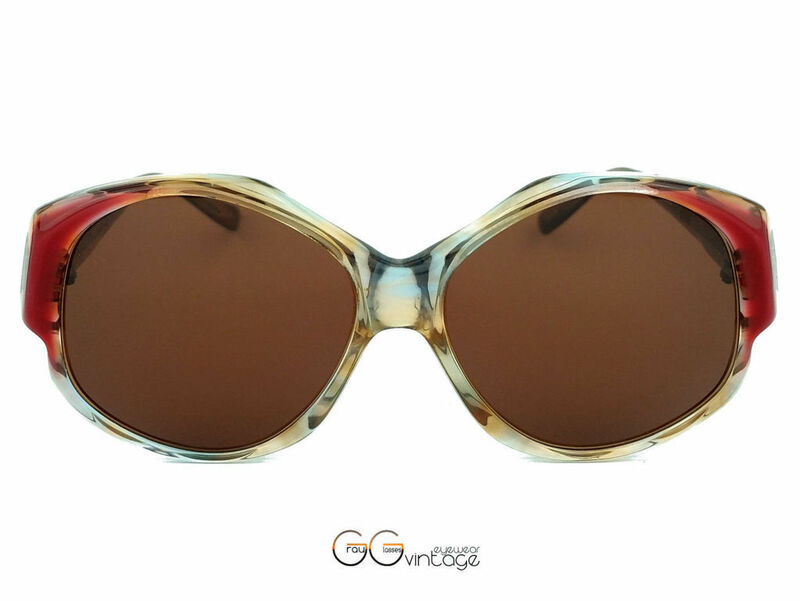 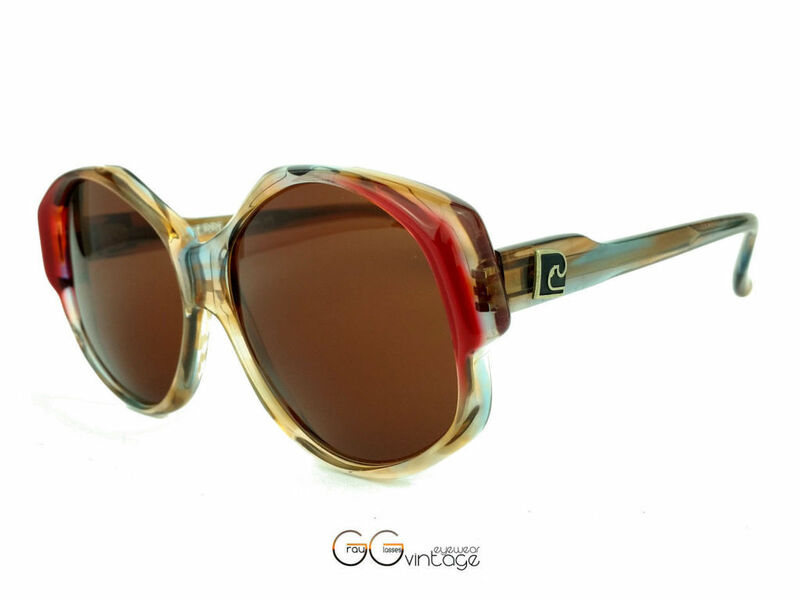 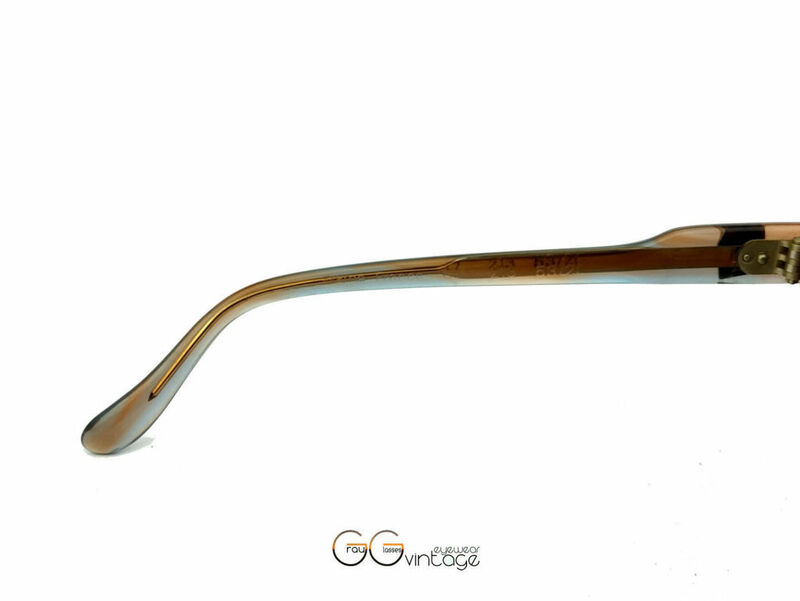 Product information "Pierre Cardin Model 213"
A fascinating color gradient in the dark pink makes the sunglasses in butterfly form an eyecatcher. 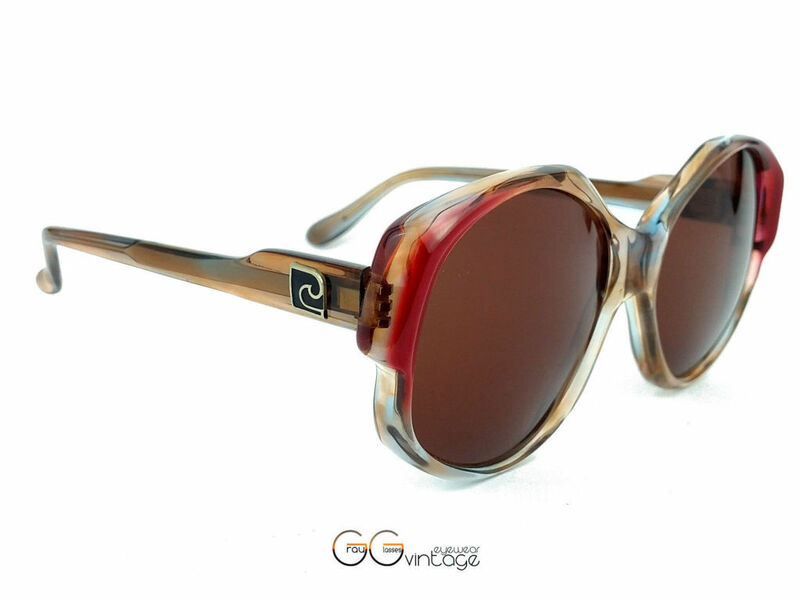 Perfection reaches the women's vintage glasses with new CR39 brown tinted sun lenses and UV400 sun protection. 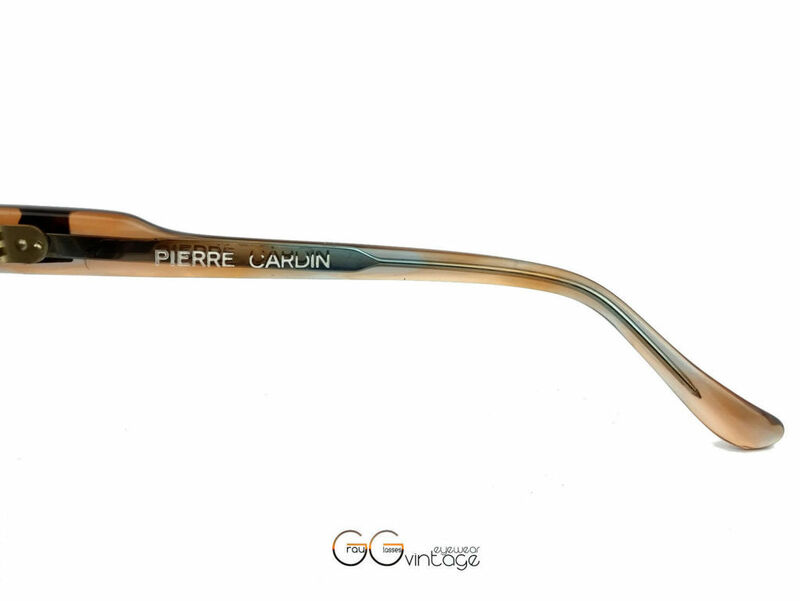 Related links to "Pierre Cardin Model 213"
Our comment on "Pierre Cardin Model 213"